Nice brackets, what are we doing? 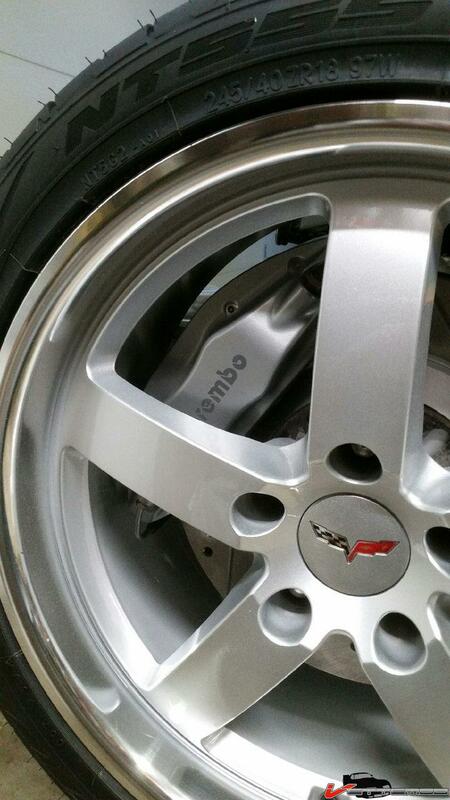 The brackets are for Brembo calipers. 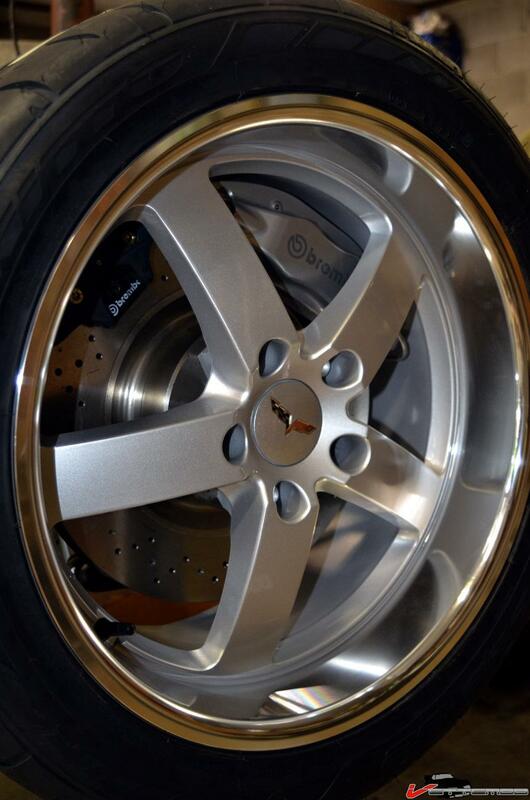 I had to change the rotors to C6 because the other rotor hat offset put the calipers back too far in the wheel. Looked awful. OK, it took me three months but I finally solved this. So, since I couldn't find the bolt, I was able to fix this by modifying the bracket and moving the caliper out towards the wheel. 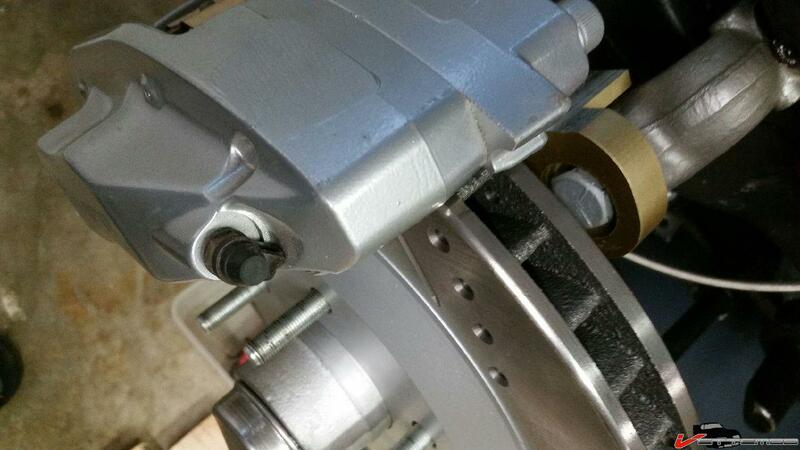 Also had to switch to C6 calipers (hub bore machined out). Tip: I always search googul by the Genuine GM part number. I think this may be GM 3864119. "Ya neva kno what'll turnip".